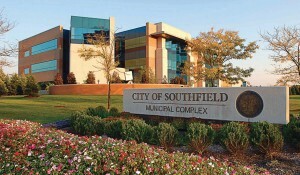 Not only that but, according to Michael Manion, acting community relations director for the city, with more than 27 million square feet of office space, Southfield’s daytime population soars to nearly 175,000.
Financing: Need capital to expand? The Business Development Team will coordinate efforts with Oakland County and the state of Michigan to seek financial assistance via the Southfield Economic Development Corporation. Brownfield redevelopment: If interested in a vacant or underutilized site that might require environmental cleanup, the city’s Brownfield Redevelopment Authority can help with making a vision a reality with programs that are designed to address urban core industrial redevelopment. Site selection: Contact the Business Development Team for access to CoStar, a comprehensive site database. Targeted assistance: If a business expansion is competing with other plants around the country, Southfield’s Business Attraction Team works with state, regional and local partners to help relocating companies find a new location and tailored incentive packages. They can provide presentation data to help convince headquarters to bring the project here. Cutting red tape: Get help expediting permits, getting the ear of the right people or moving an issue to the top of the stack via the Business Development Department. The department will coordinate its strategy to maximize the development potential of each business and the city as a whole. Business license: Business licenses are mandated by Southfield city ordinance. New business licenses are required if one is starting a new business; there is a new owner of an existing business; an additional location for a current business is being opened; or the business is moving to a new location. Business registration: The city is instituting a new, voluntary business registration program that will help with communication efforts, future developments and important news with the business community. 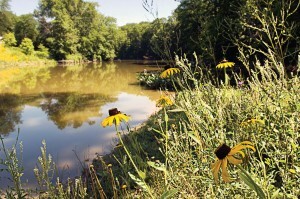 Life is not just about business in Southfield. 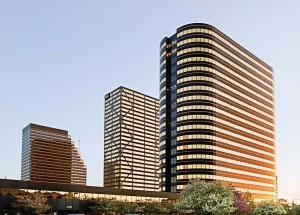 Both residents and business people enjoy relaxing at malls, parks, restaurants and other entertainment venues. Worth mentioning are the Star Theatres, including Star Southfield, which is the most-visited box office in the country. This attraction opened in 1997 with 40,000 people purchasing tickets in its first three days of operation. It’s no wonder. The theater’s amenities include spectacular decor; three-dimensional murals from “Close Encounters,” “King Kong” and “E.T.”; an almost life-size Tiger Stadium; valet parking; and a wide range of food choices at the snack bar — not to mention 20 movie screens, 6,225 rocking chair/stadiumstyle seats and state-of-the-art sound. Oakland County is 10th in the U.S. for residents with degrees in engineering and, among Michigan communities, also has the most workers in engaged in scientific research and development. It is home to 1,000 international firms from 39 countries. Sixty-four of the Global 100 Automotive OEM operations are located in Oakland County, and it ranked 13th nationally in total exports with its business producing $14.5 billion in merchandise exports. 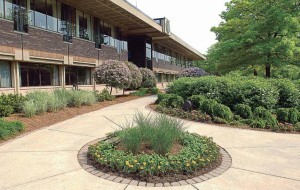 Southfield became the first jurisdiction to join Lean and Green Michigan, one of America’s first statewide Property Assessed Clean Energy initiatives. 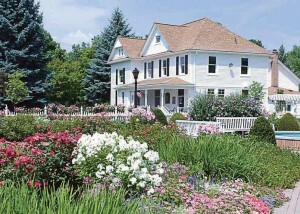 Historic landmarks include The Southfield Town Centre; Southfield Public Library; Congregation Shaarey Zedek; Word of Faith International Christian Center, formerly Duns Scotus College; Lawrence Technological University; Carpenter Lake Nature Preserve; and Th e Burgh Historical Park. Southfield was the first city in the state to hold a Dr. Martin Luther King Jr. Peace Walk Celebration in commemoration of the first national holiday observance. 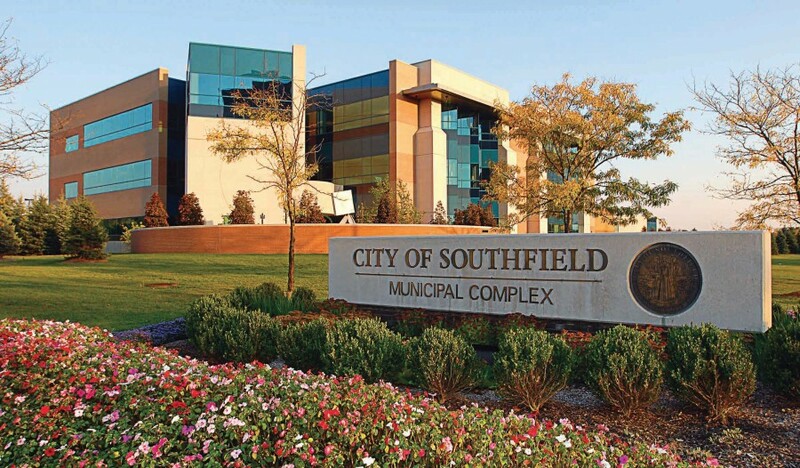 “The City of Southfield’s 2015 Annual Report/Calendar won first place in the 27th annual national Savvy Awards competition sponsored by the City-County Communications and Marketing Association,” said Acting Community Relations Director Michael Manion of the in-house production. It was one of more than 700 entries submitted from municipalities and counties from across the country. Other well-known names from Oakland County are actor Tim Allen; GM CEO Mary Barra; actress Kristen Bell; televangelist Jack van Impe; actor Dax Shepard of “Parenthood;” Paul Stookey of the musical group Peter, Paul and Mary; and Mitt Romney.